Need to Recover Passwords or Audit Your Company Password Security? 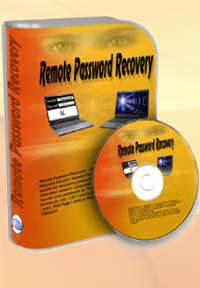 Remote Password Recovery is a password security auditing and password recovery software. It allows to recover password from local and network computers. Remote Password Recovery Software - Audit Your Password Security Instantly!